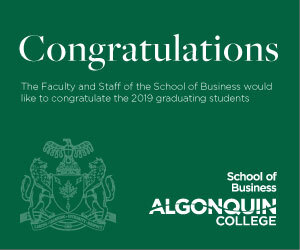 Blackboard, the previous Algonquin Learning Management System (LMS), was officially decommissioned on March 31. The college website shows that students will no longer have access to Blackboard after the decommission. As the college’s previous LMS, which has been used in the college for over a decade, Blackboard had started to be replaced by Brightspace in the spring of 2018 in 11 programs in the college. By fall of 2018, all programs had completed the transition. Ruth Dunley, the college’s communication officer, told the Times that no data was deleted from the old server where Blackboard was stored. In fact, users in the college still had access to Blackboard, even after it was fully replaced, until March 29. According to Jay Smith, project manager of the centre for continuing and online learning, the college extended the deadline for access to Blackboard to help employees move their files from Blackboard to Brightspace. 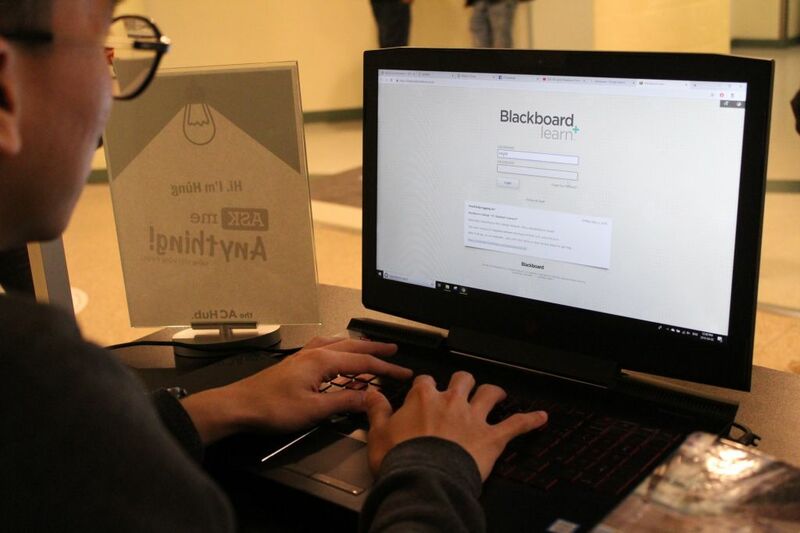 Krystyna Rybczynska, an IT client care of the college’s Brightspace support team, said that the introduction of Blackboard can be dated back to early 2000s. Yet not all the employees were using Blackboard back then. Rybczynska said that the college adopted Blackboard as its official LMS in 2011. However, over the last two to three years, more problems have emerged with Blackboard. A few major breakdowns of the server, which hosted Blackboard, hit the college. “It was the fall of 2016 when it went down multiple times in that semester,” said Smith. Some students were also impacted by the technical issues that accompanied Blackboard. 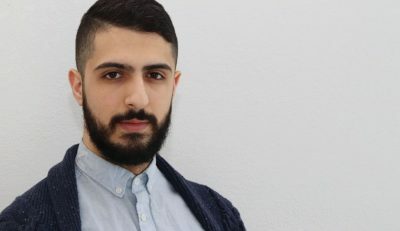 “Honestly too many times to count,” said first-year interactive media design student Marc O’Bonsawin while reflecting on the number of breakdowns. The crash impacted O’Bonsawin on getting his course reading materials and assignments. Quizzes were postponed and assignments were delayed as well. As a result of the incidents, a request for proposal and a public procurement process invited various potential vendors to compete for the new LMS. The LMS steering committee, consisting of different members, including the college administrators and faculty, evaluated the vendors during the process. Brightspace became the winner of the competition. “For Brightspace, it’s a cloud-based provider and it has not gone down this academic year,” said Smith. Nevertheless, some still prefer Blackboard over Brightspace. “For Brightspace, it’s really hard to keep track of the grade,” said Iris Nguyen, second-year student of the office administration in health service program. Nguyen likes the layout of Blackboard. She said it’s more friendly to users. Final goodbye to Blackboard at end of March Reviewed by Joseph Wang on April 7, 2019 .